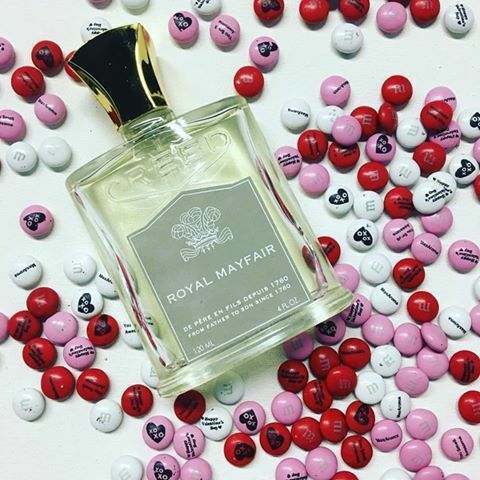 For this week’s sale use coupon code RM30 to get 30% off on Royal Mayfair by Creed! Offer ends on the 22nd. Follow us on Instagram to stay updated with our week long sales every Wednesday. Previous PostWhat are Decoded Perfumes?